John U. Clarke focuses on strategic growth and operational improvement initiatives across the Firm’s portfolio, and also serves on the Firm’s Investment Committee. 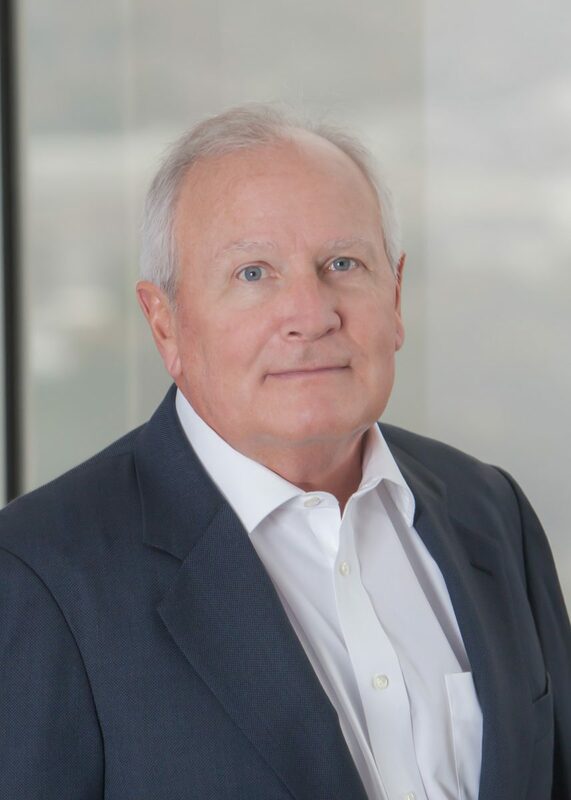 Prior to joining Turnbridge, Mr. Clarke was Chairman and Chief Executive Officer of NATCO Group Inc. (“NATCO”), a publicly traded oilfield equipment manufacturer and related services provider. During his tenure as CEO from 2004 to 2009, Mr. Clarke led NATCO’s repositioning as a global supplier of separation and process solutions. NATCO was sold to Cameron International for approximately $960 million in November 2009. Prior to accepting the CEO role, Mr. Clarke was an independent director of NATCO from 2000 to 2004. During a two decade period beginning in the mid-1970s, Mr. Clarke served as the Chief Financial Officer or otherwise as a senior executive in several large, publicly-traded, energy-related companies, including Transco Energy Company, Cabot Oil & Gas Corp., and Dynegy Inc. Mr. Clarke also served as a Managing Director of Simmons & Company from 1996 to 1997. Currently, Mr. Clarke serves as Executive Chairman of Aereon Industries, as Chairman of Cimarron Energy, Inc., and as a Director of Allied Horizontal Wireline Services, Previously, Mr. Clarke served as Chairman of Glori Energy and on the Boards of Allwaste, Penn Virginia Corporation, Harvest Natural Resources, Houston Exploration Company, Tesco Corp., and a number of private companies. Mr. Clarke earned a Bachelor of Arts in Economics from the University of Texas and a Masters of Business Administration from Southern Methodist University.